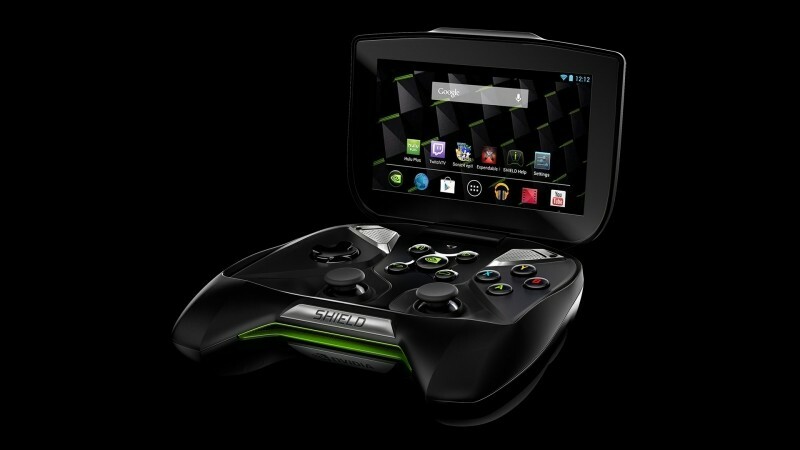 The next iteration of Nvidia’s Shield gaming device may arrive in tablet form. Citing fresh information about Nvidia’s Tegra plans, Fudzilla claims the slate will be based on the Tegra K1 processor and feature 5G Wi-fi connectivity and support for GameStream – the feature that allows GeForce GTX-equipped PCs to stream games to the Shield handheld console. The Shield tablet and the “Mocha” slate that leaked last week are now thought to be one in the same. The specifications sheet for the latter includes an iPad-like 2,048 x 1,536 resolution display, the aforementioned Tegra K1 quad-core chip with Nvidia’s 192-core graphics architecture, 2GB of RAM and 16GB of onboard storage. A tablet of this caliber certainly sounds nice and would have the horsepower necessary to serve as a successor to the Shield but questions still loom as it relates to the user interface. The current Shield features a 5-inch touchscreen mated to a traditional style gamepad. Would a Shield tablet come with some sort of docking station and external gamepad or would it resemble the Razer Edge with controls mounted on both sides of the tablet? Unfortunately not much else is known so we’ll have to play the waiting game to see if more information surfaces ahead of an official announcement from Nvidia. It’s worth pointing out that all of this falls under the rumor category at this point and should be taken with a heavy pinch of salt.